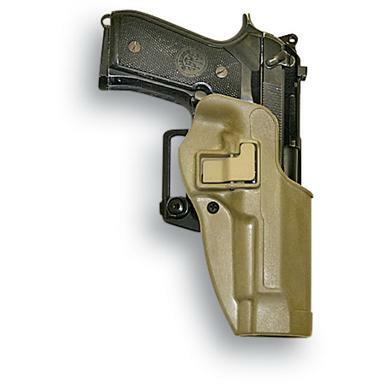 Custom fit, secure carry for your M1911-style handgun. 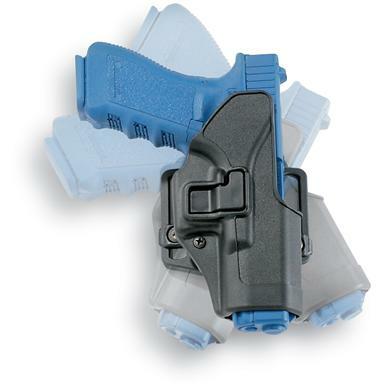 Custom fit, secure carry for your Glock®. 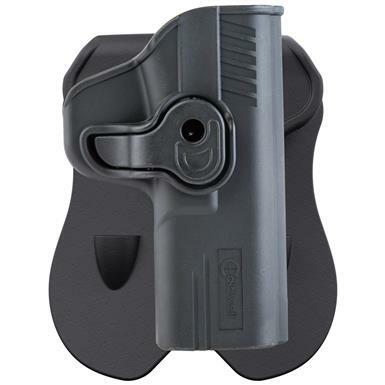 Custom fit, secure carry for your Ruger® LC9®. 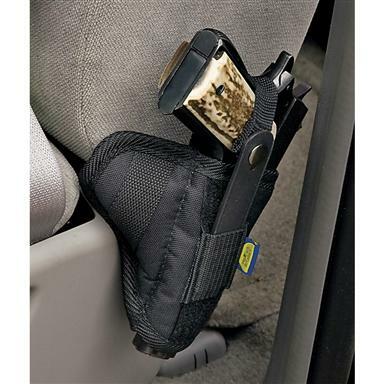 Custom fit, secure carry for your Taurus® 24/7. Custom fit, secure carry for 1911 3" barrel handguns. 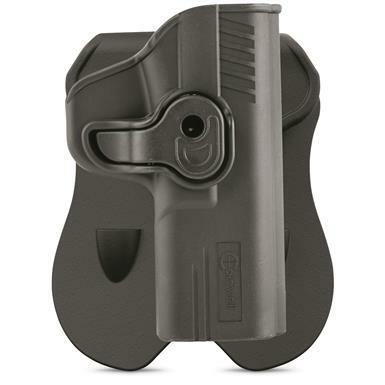 Custom fit, secure carry for your S&W® M&P Shield®. 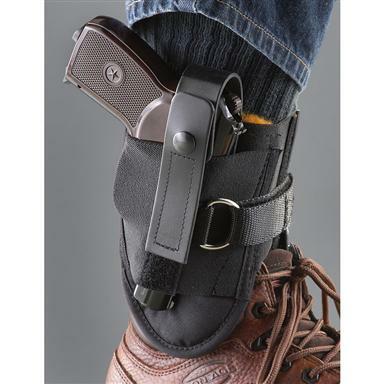 Custom fit, secure carry for your Taurus® PT800. 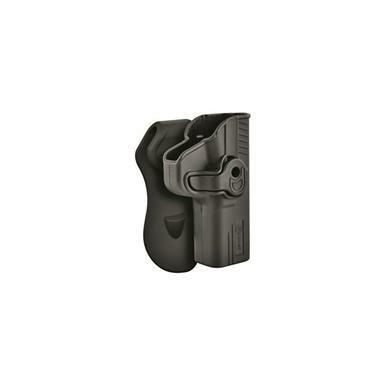 Custom fit, secure carry for your Sig Sauer® P226®. 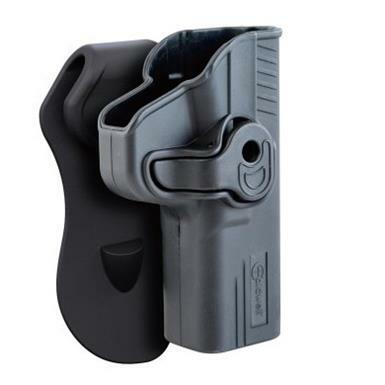 Custom fit, secure carry for your Ruger® LCP®. Custom fit, secure carry for your S&W® M&P®. 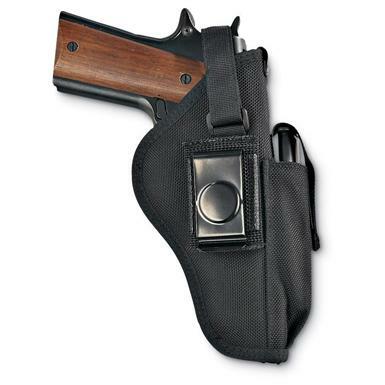 Custom fit, secure carry for your S&W® Bodyguard® 380. 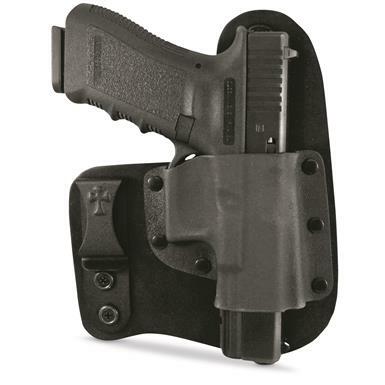 Custom fit, secure carry for your S&W® J Frame.